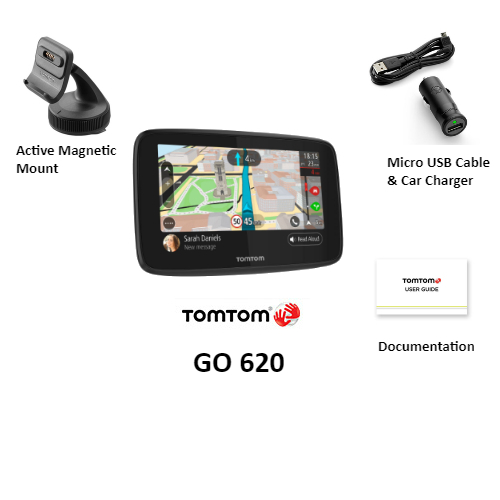 The TomTom GO 620 has many exciting features for users of all types. 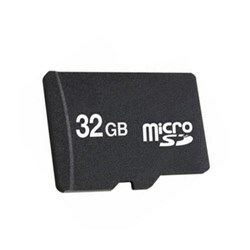 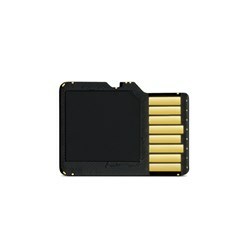 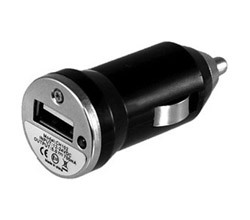 It's one of FactoryOutletStore's best selling TomTom Most Popular GPSs. 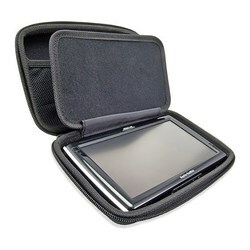 You can extend the lifetime of your TomTom GO 620 with the purchase of a FactoryOutletStore Factory Protection Plan. 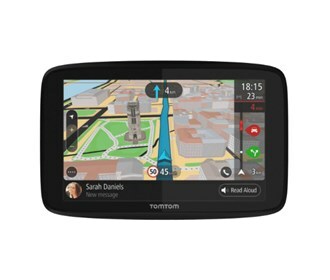 See the TomTom GO 620 product video and gallery images above for more details. 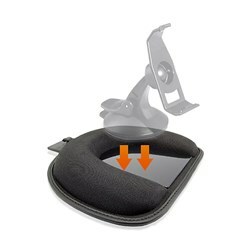 FactoryOutletStore stocks a full line of accessories like Case, Convert Suction to Dash Mount, and Dash Mount for the TomTom GO 620. 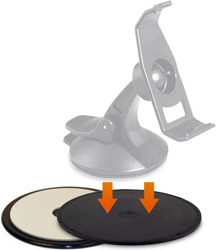 The TomTom GO 620 is sold as a Brand New Unopened Item.